Aqua (Solvent), Shea Butter (Skin Conditioning Agent – Emollient), Cocoa Seed Butter (Emollient), Orbignya Oleifera Seed Oil (Emollient), Beeswax (Emulsifier/Emollient), Argania Spinosa Kernel Oil (Skin-Conditioning Agent), Dimethicone (Skin Conditioning Agent), Xanthan Gum (Viscosity Modifier), Sodium Hydroxide (pH Adjuster), Citric Acid (pH Adjuster). 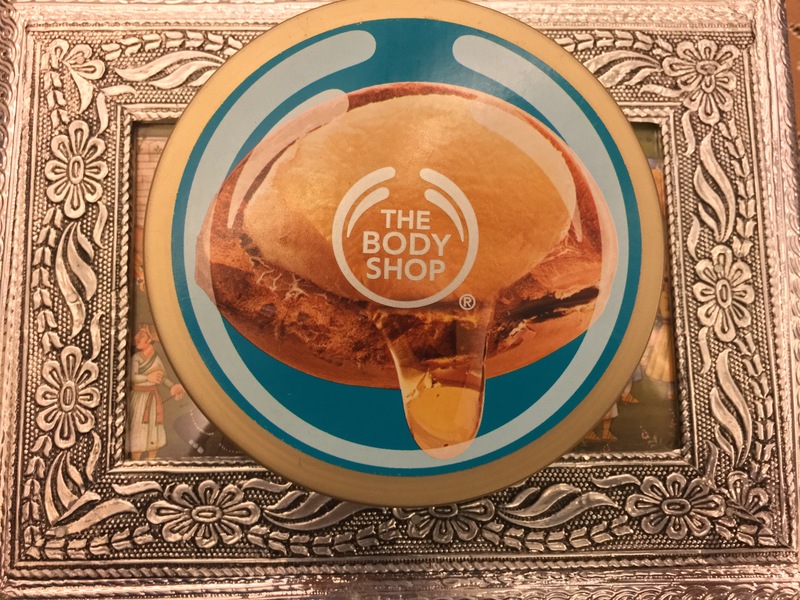 The Body Shop Wild Argan Oil Body Butter (Rs.1,095/- for 200ml) is a smooth and thick cream that keeps skin hydrated for hours – without leaving it oily or greasy. It is a great product to handle dryness and patchiness of winter skin. But yes, if you are allergic to any kind of nuts, then do a patch test first on the skin. 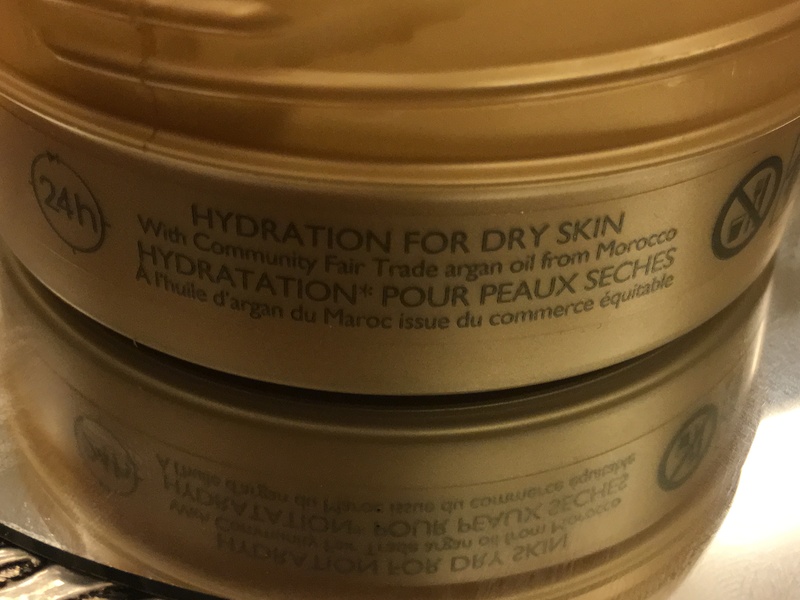 The fact that this product has Argan oil in it – which is used in anti-ageing, healing and repairing skin – makes me want to use this product even more. But yes, do note that it is not a 100% pure Argan oil product as it has mixture of various vegetable oils and conventional cosmetic ingredients. 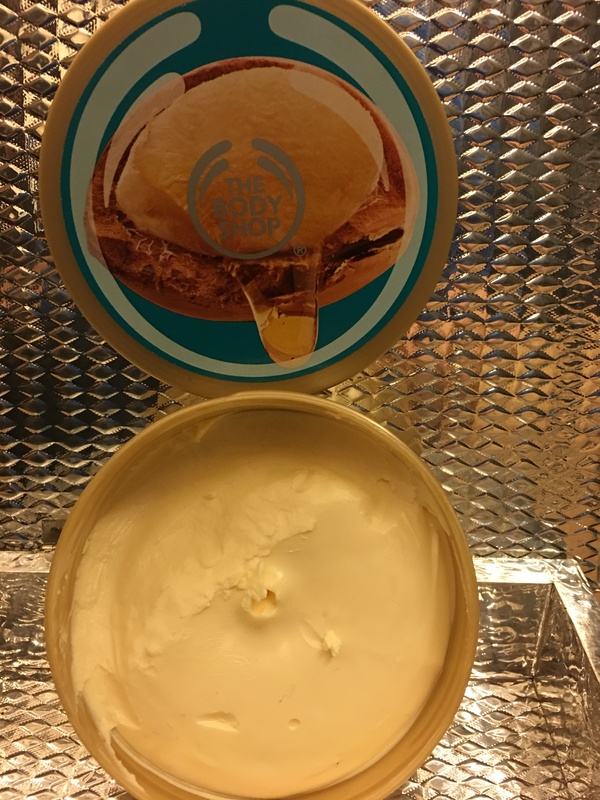 It is of a buttery and creamy consistency that comes in a nice tub packaging with a screw top. One of my favorite features of this cream is its aftermath radiant shine and sweet nut oil like fragrance. It sits on my skin very well, taking its own sweet time to get absorbed – a great boon for people who have dry skin. I also use this cream on my elbow, knees and heels at night before bedtime, it gives me the most refreshing looking skin. After a week of daily use before bedtime or soon after shower, my skin felt firm, plum, hydrated and oily (not greasy oily. Personally, for me, I love its fragrance. It might be overpowering for some people but when applied, in an hour or so the fragrance vanishes. 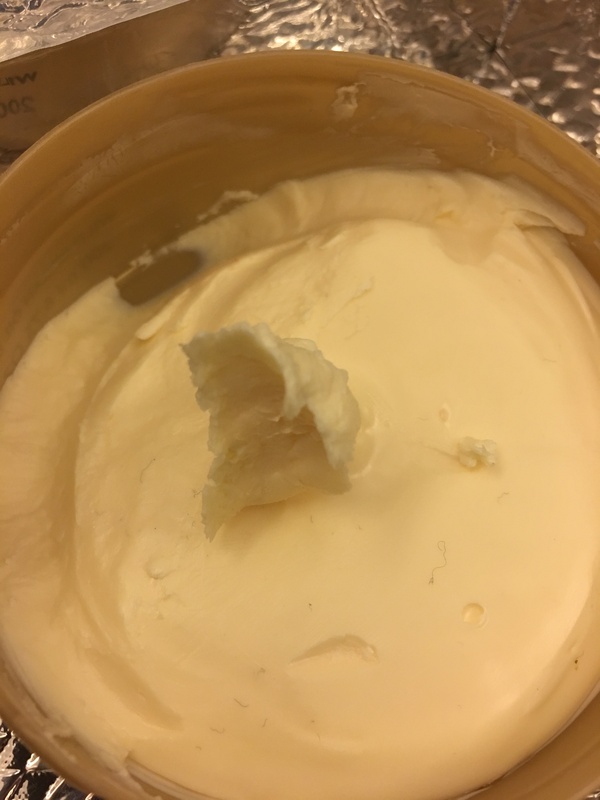 The body butter can be used in many dry parts of the body during winter. The product doesn’t cause any allergies and is not tested on animals. The greasiness of the product might be a bit much for those with oily skin. It is strictly a winter product and cannot be used all year long. The smell might be too overpowering and strong for some. People who are sensitive to scents, might not be pleased by it. As a thin layer on the skin soon after you shower. Let the product sit and seep into your skin for a minimum of 15 minutes, before applying any other beauty or makeup product over it. Wow! But is this the right season to use body butter? Can we use body butter in summer?